Derry City is launching its popular ‘City Cubs’ scheme for 2019, with the scheme open to all children of primary school age. One of the success stories for Derry City Football Club in recent years was the success of our City Cubs group. 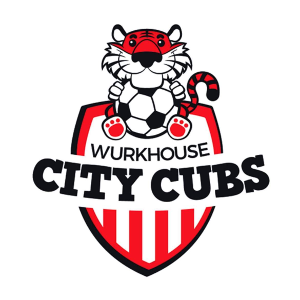 City Cubs is open to all children of primary school age and is set up to give members the chance to get more involved in the life of Derry City F.C. Members will be rewarded with a “goody bag”, an opportunity to meet the players, participate in fun days, get the opportunity to work with Derry City FC’s Kit Manager, enter competitions which are exclusive to City Cubs, and possibly get some coaching from Derry City’s players. Young people are very much the lifeblood for the future of the club and we want them to feel that the club is theirs and that they are a vital part of it.